If you are in the least interested in history, you will love this program. From the layers of limestone in a local quarry containing fossils, to learning how to explore a ship wreck, this course will capture your imagination. The instructor, Carol Reed, in addition to her duties as an instructor at Ball State University, has a hobby of gathering data and materials from centuries past. Even shell collecting on a beach will take on a new meaning. 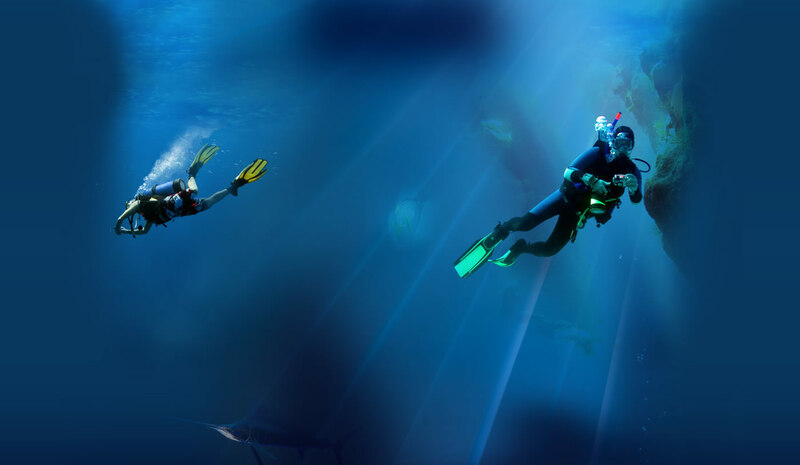 Four classroom sessions are followed by four open water dives. Materials and certification upon completion are included in the $99 course fee.